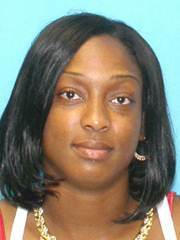 UPDATE: The Brevard County Sheriff’s Office as issued a statement to the media that Ms. Teresa Owens has been found safe. The Brevard County Sheriff’s Office is asking for assistance in locating a missing, and what they believe, is a likely endangered woman. 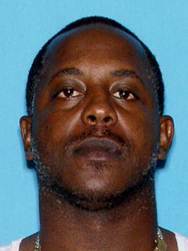 At approximately 5:02 A.M. today, 31-year-old Teresa Owens entered the Pilot Convenience Store located at 4455 West King Street in Cocoa with what appeared to be blood on her clothing and a swollen eye. Deputies say that she told the clerk she ran away from a man and needed to call her mother for help. Approximately four minutes later, a man believed to be her boyfriend, Deone Turpin, came into the store, went behind the register where Ms. Owens was hiding, and took her out of the store. Turpin was allegedly seen forcing Owens into his vehicle through the driver’s side door and fleeing the area. The vehicle was found within two miles of the location. The whereabouts of Teresa Owens and Deone Turpin are unknown at this time.